Fencing is sometimes referred to as the "ballet of fighting." Recently, he ranked the first in the national fencing team training and international youth competition trials! 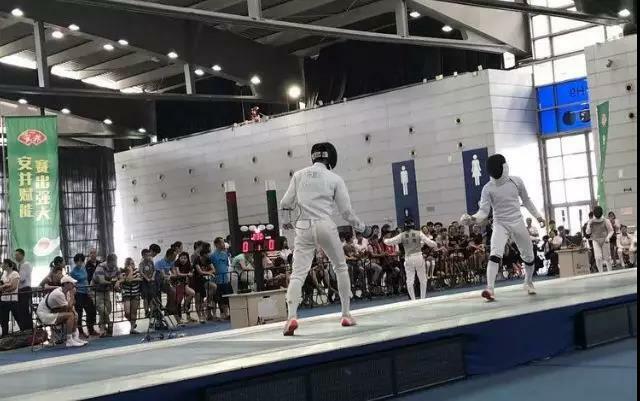 2019 World Junior Fencing Championships and 2019 Asian Junior Fencing Championships. So who are we talking about? He is Timothy X. A student at Dulwich International High School Suzhou! Timothy is 193cm in height and stands out among his peers. Due to years of competition in various major venues, Timothy's personality is both rational and mature, while being lively and youthful. He said: "I prefer to play with senior classmates and share more interests ​​with them." At the age of 7, Timothy began to learn fencing. In the blink of an eye, 9 years have passed. Xu Tingyu was born into a sports family. His Dad is a fencing instructor, his mother is a Taekwondo coach, and a national fencing team gold medal coach as well as a women's epee head coach. Xu Tingjun’s love of fencing is the result of careful family-inspired training. In major events, he came into contact with many foreign fencing athletes and found that many of them were highly educated. One of his favorites has won the world championship is also a doctor at a world famous school. "Some great fencing players abroad have high academic qualifications and some of them are at Harvard and Stanford." This year, he chose to come to Dulwich International High School to continue his high school studies. "I especially like the democratic and open learning atmosphere. Dulwich's teacher are rigorous and professional." 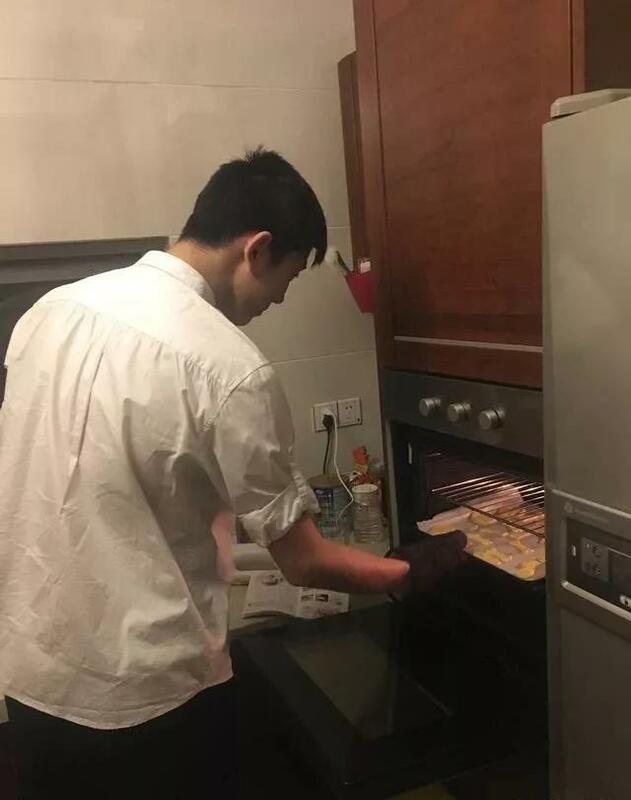 He chose his favorite subjects, computer science and economics and enjoys swimming, badminton, and English social clubs. He’s a house captain and a representative in the student union "Sometimes fencing competitions will delay the coursework, but my time is relatively free and can be arranged flexibly." During school days, he doesn’t spent much time practicing fencing. He maintains his physical fitness through swimming and badminton and spends between 1.5 hours to 2 hours training fencing every Friday, Saturday and Sunday. In this regard, Xu Tingyun said half-jokingly: "Maybe the pen is mightier than the sword!" However, every summer, he goes to a school in Nanjing to train. "There will be physical training and coordination training six times a day. Seven hours of intense training." Fencing has opened up the world to Xu Tingya, offering him great diversity and excitement. When Xu Tingyi was a child, his Dad would take him on business trips. "I remember once I went to Singapore and felt the different atmosphere of a foreign country." 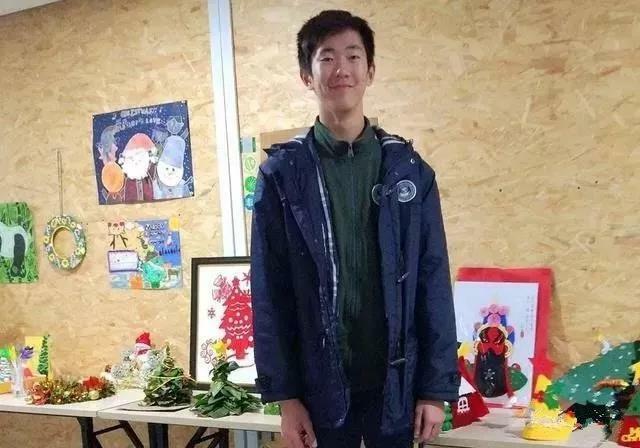 Since then, because of participating in world fencing events, Xu Tingyu been to many foreign countries and the outside world continues to attract to him. "Since junior high school, I decided to study abroad, so I chose Dulwich International High School." He also attended a summer school in the United States as he wanted to get a feel for an American University in advance. “I didn’t attend summer school just to get in touch with the admissions officer. 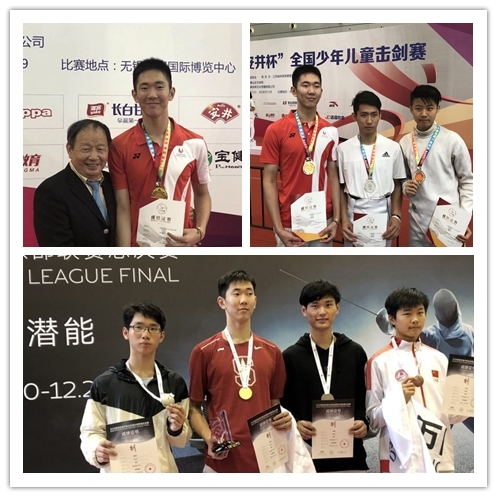 I wanted to know if the atmosphere suited me.” Stanford University is his first choice of school and one of the reasons is that it has a strong fencing team that will allow him to be continue to fence while he studies. Participating in countless events and experiencing successes and failures have made his heart stronger and more mature. In the past when he lost a game he found it so frustrating that he would cry. But now regardless whether he wins or loses, he will calmly analyze the situation. Xu Tingjun said: "Fencing develops people in an all-round way, this includes the body and brain. This is the charm of fencing!"